Target is a favorite store of mine....well isn't it everyone's?! Did you know that if you text TOY to 827438 (Target) they will send you a 25% off one toy coupon good until 11/11?!!! Target is also offering free shipping and free returns from now until 12/23. I don't know about you but free shipping gets me every time! I love a theme, and dressing my favorite kiddos up in a theme (while I can!). Last year for Halloween, they were Beauty and the Beast and this year Anna and Olaf. We had a fun Halloween day this year that you can read about that here. 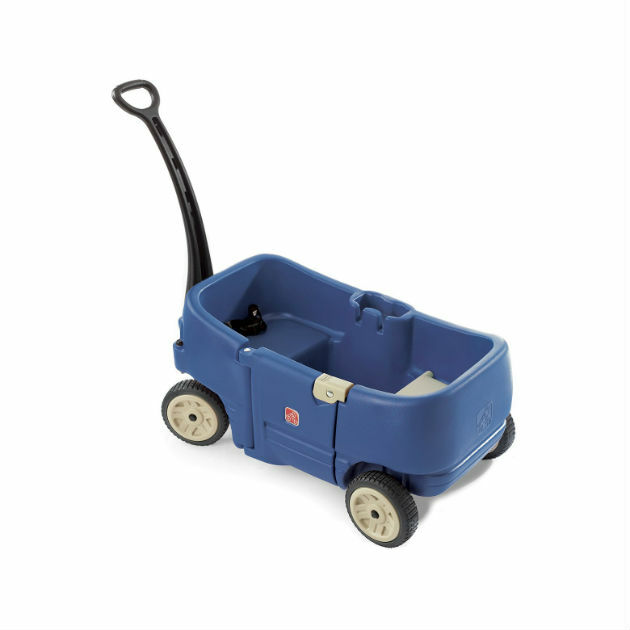 I was using our wagon this week to haul in all my groceries from the car when it dawned on me...this thing is totally a favorite in our household...not only for my kids but also my husband and me. We take it everywhere with us- the beach, the park, on walks, day trips etc. Our wagon has been all over Southern California :) My kids received this wagon (in red) as a Christmas gift last year, and it has been the best thing ever. It is really easy to pull and steer (thanks to the front rotating wheels), and my kids love riding in it. If you are looking for a Christmas gift for little kids, I totally recommend this one! You can even try pairing it with the coupon mentioned above to receive 25% off (I haven't tried because I used my coupon for something else, but I am assuming it will work!). 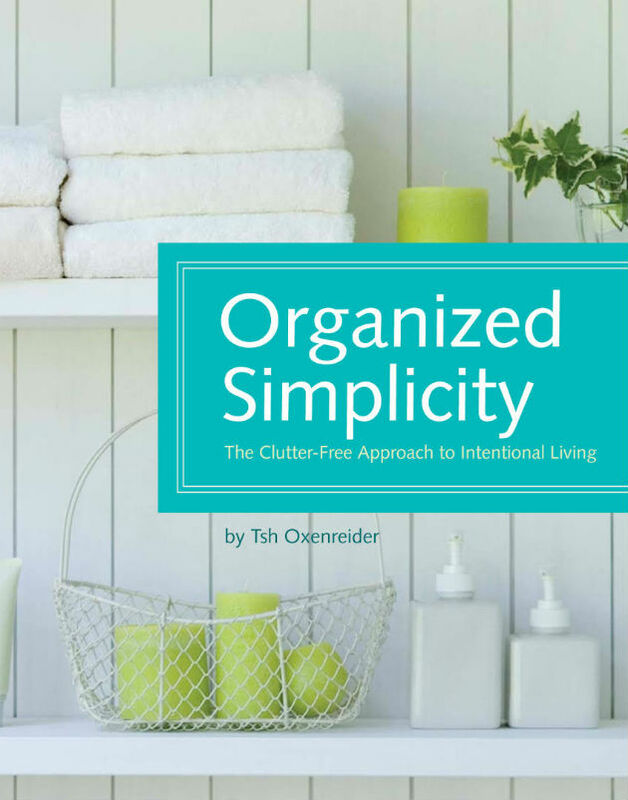 Reading is a favorite of mine, as well as, living simple and being organized so I picked up Organized Simplicity to read last month, and it did not disappoint. After finishing it, I was totally motivated to live a simpler life (something I'm trying to do). This book gave some really helpful tips on getting organized, simplifying (life/schedules/possessions etc), and deep cleaning. So with the holidays coming up, that is what I have been doing, and it feels so good. I've already applied some of the tips in this book and feel like we are keeping things simple, clean, and organized much better now. I blogged earlier this week about the books I read in October. You can see those 6 books here. 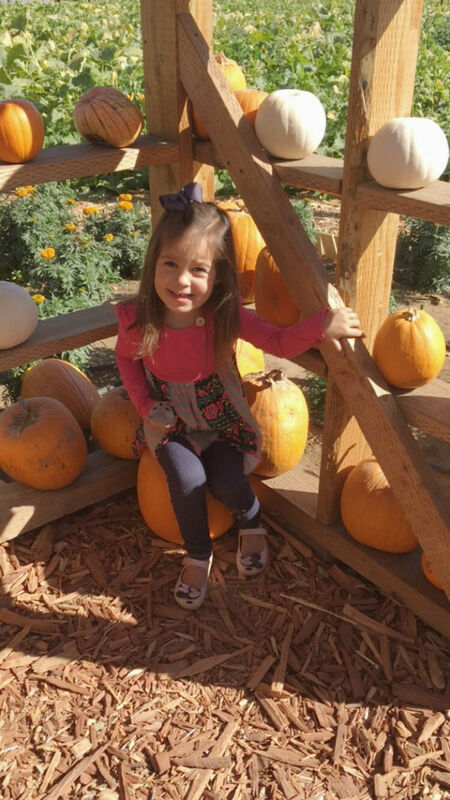 My favorite memories from this Fall are from our three pumpkin patch visits (you can never visit too many...right?!). We had the best time at all of them! These two saw lots of animals, carried around lots of pumpkins, rode a few rides, and had a blast surrounded by all the fun Fall things. 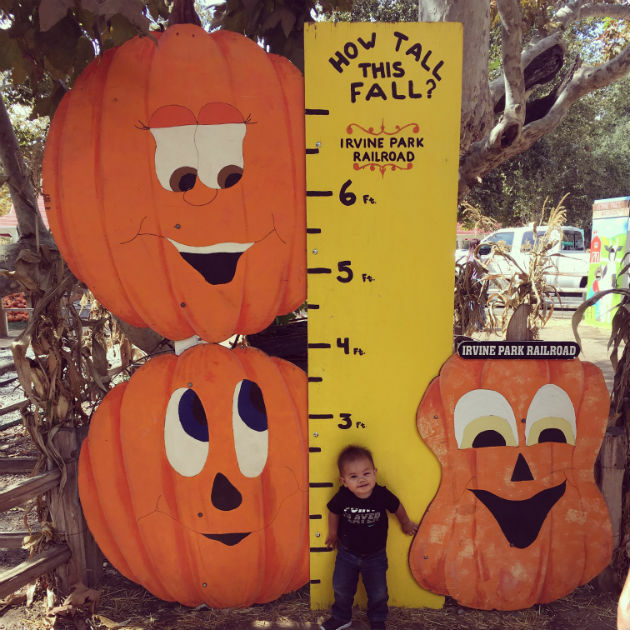 After growing up in Montana and then living in the Midwest, I feel like we miss the whole Fall experience, so I am thankful we can visit these cute little farms/pumpkin patches. That's it for this week... Hope you all have a great weekend. Happy November!